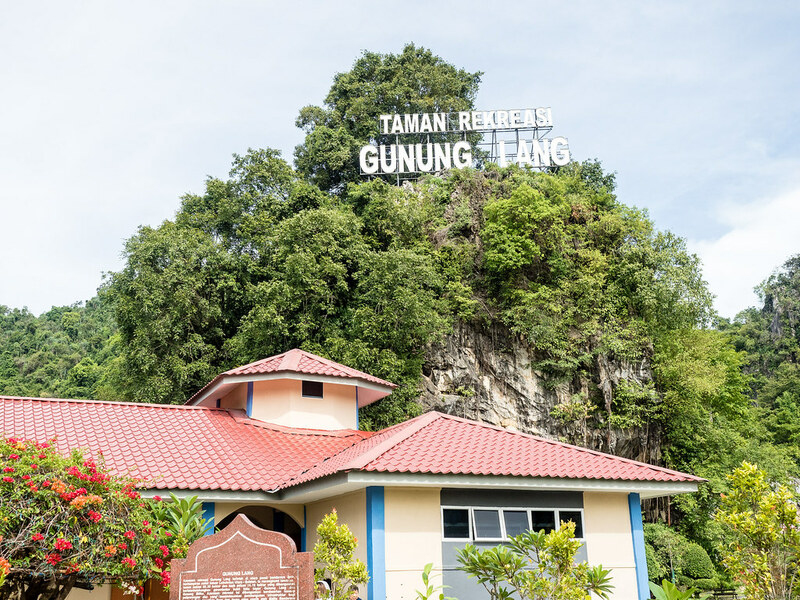 Gunung Lang Recreational Park (Taman Rekreasi Gunung Lang) at Ipoh, Perak is our next Ipoh trip destination after our breakfast at Thean Chun Coffee Shop (天津茶室) and Kedai Kopi Nam Chau coffee shop. 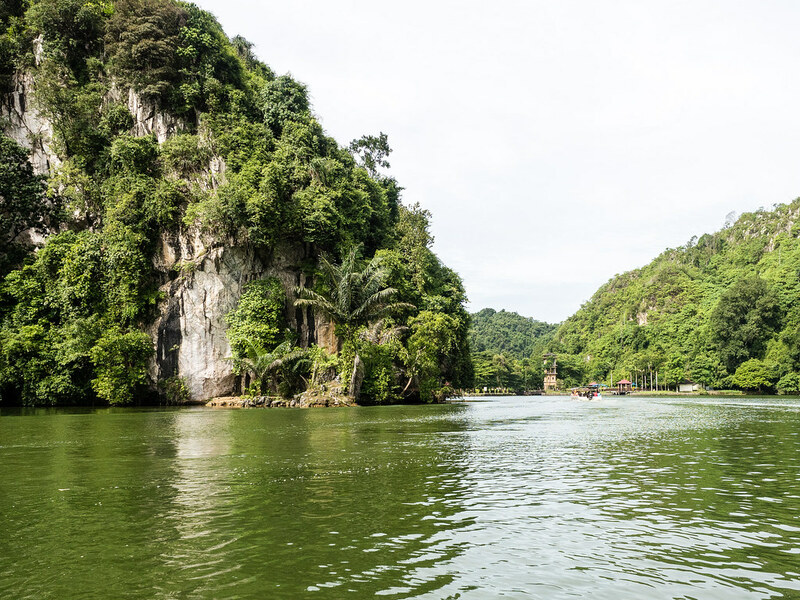 Besides the park, Gunung Lang Recreational Park has a beautiful lake and limestone hills from Gunung Lang and Gunung Bilike. 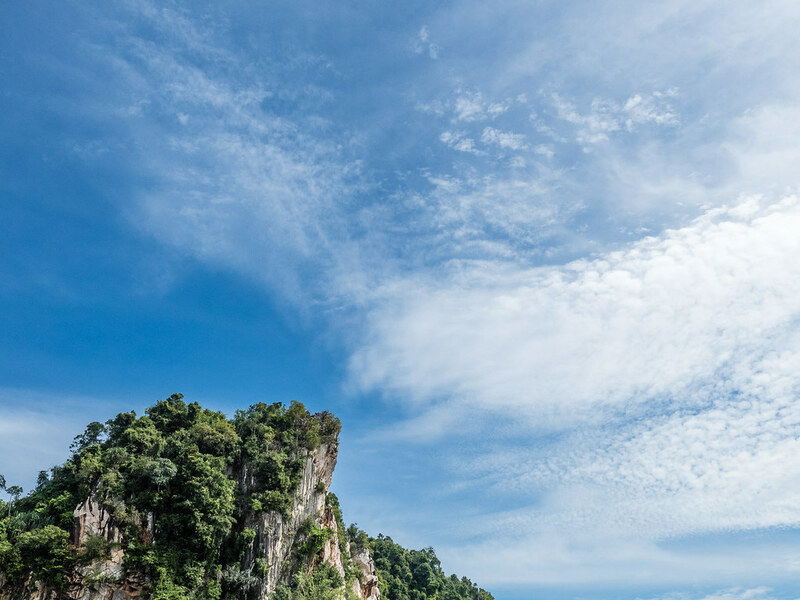 It is definitely one of the must visit for Ipoh trip if you loves nature. 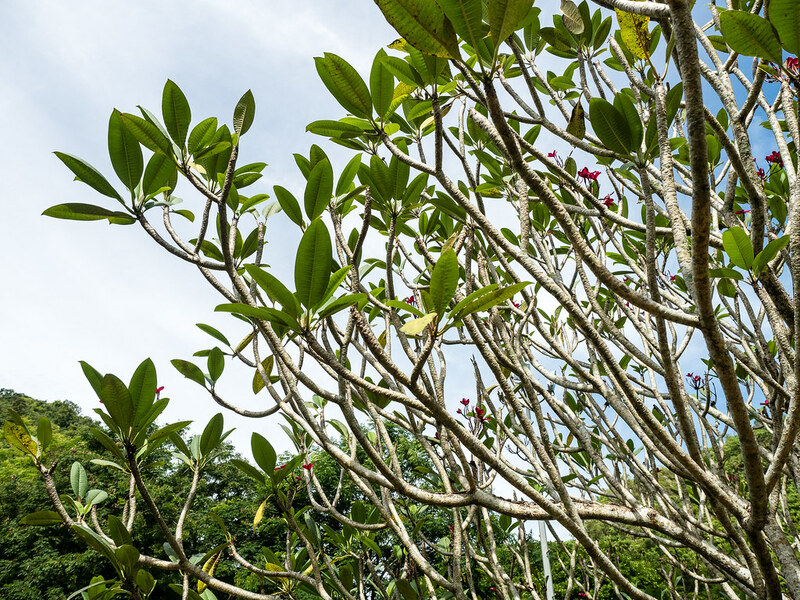 Open in October 2000, this park which covers an area of 30.35 hectares is quite well maintained. 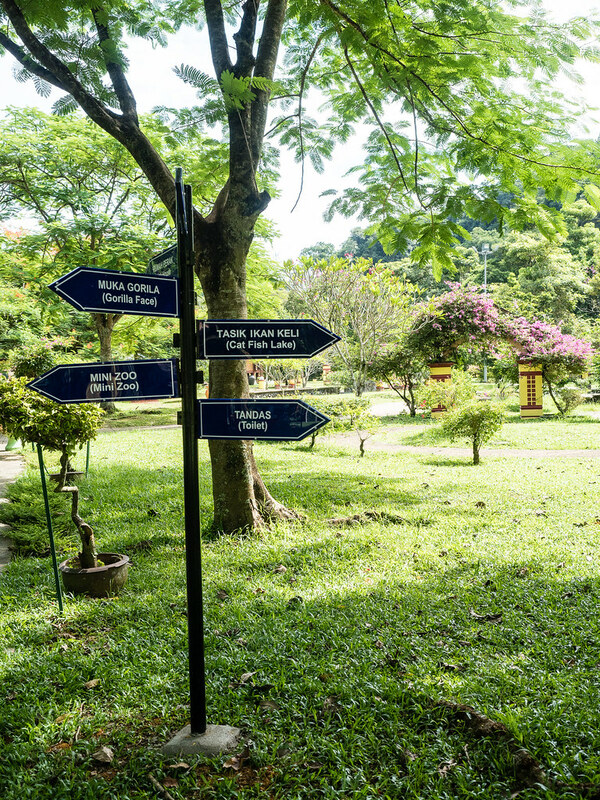 Gunung Lang Recreational Park at Ipoh, Perak is truly a nature gem of Ipoh. 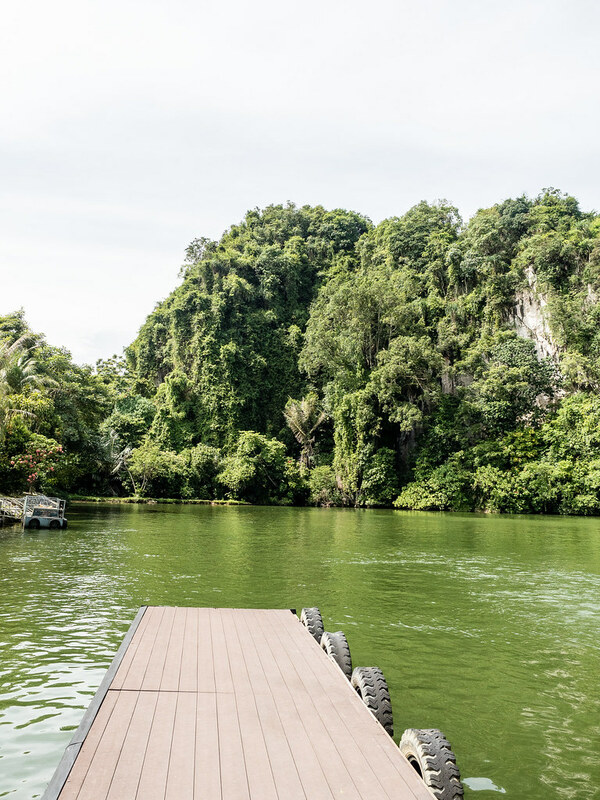 Awesome lake, limestone hill and beautiful park. 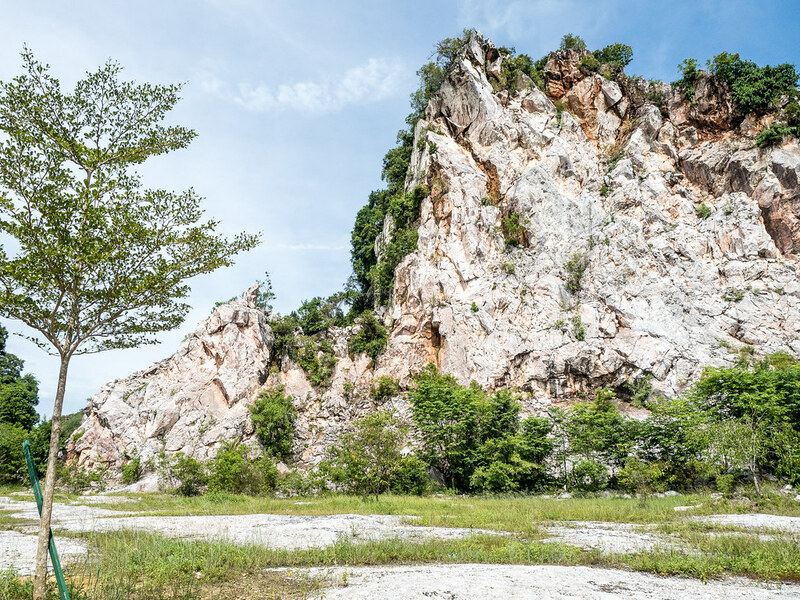 Before the blog post, let’s watch a short video on this nature gem of Ipoh. This is the entrance to the park, which you can see the big logo on top of the limestone hill. 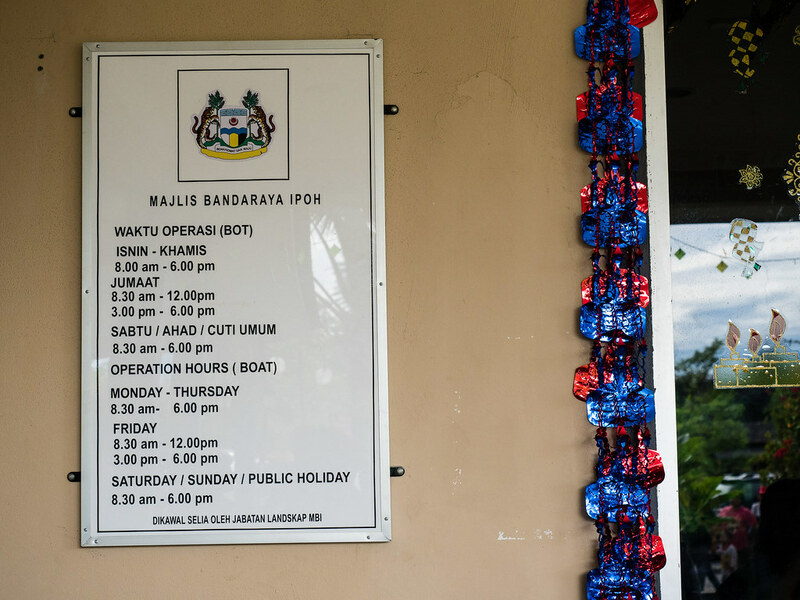 The operation hours of the boat at Gunung Lang Recreational Park. Why boat? Because visitors will need to take the boat across the lake to reach the park. You can swim as well but I’m not sure if there is crocodile in the lake. 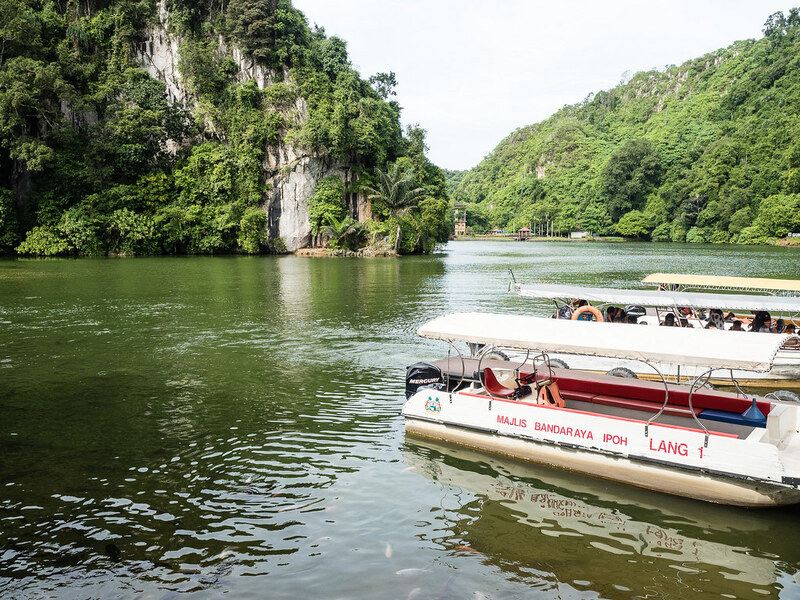 The lake with the limestone hill in the background and the boats preparing to fetch visitors to the park. 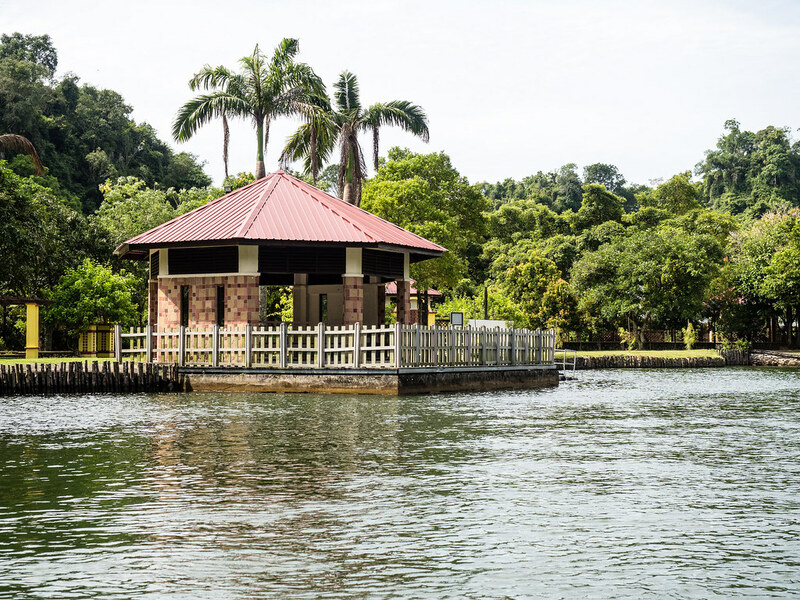 Another view of the beautiful lake of Gunung Lang Recreational Park at Ipoh, Perak. Reaching the park. You can see the small jetty for the boat. 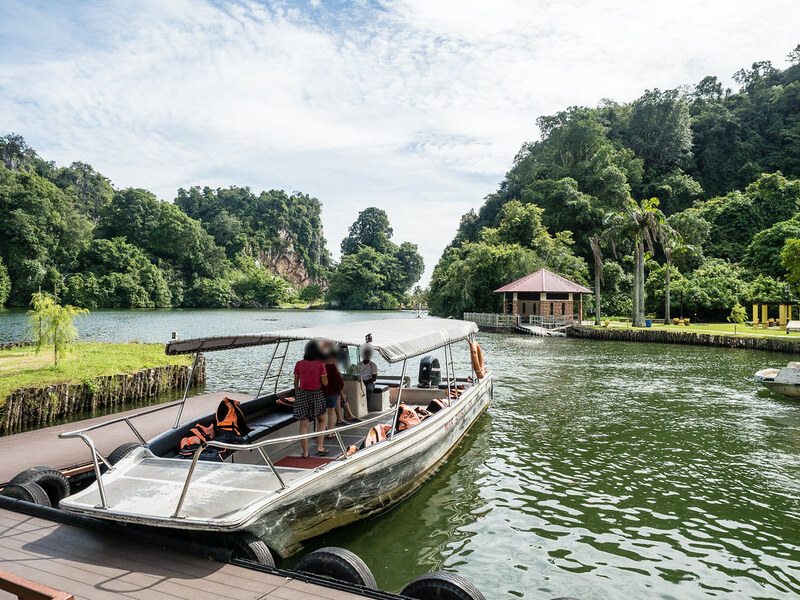 The boat will drop off the visitors here at this jetty and turn back to take more visitors. The boat driver reminded us to go down few people at once to prevent the wooden jetty from sinking. Not sure if he is kidding or not. 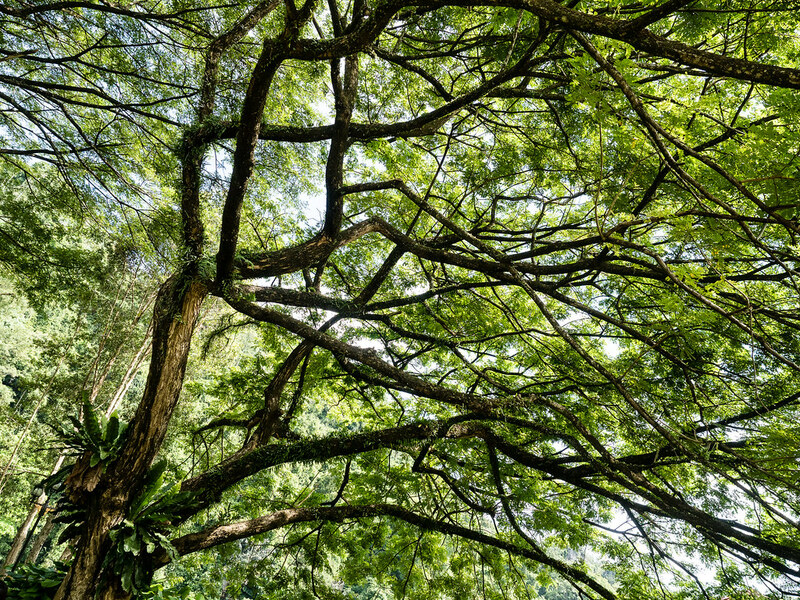 In the park, there are many old trees with beautiful branches such as this one. Saw this tree with other plants growing on its body. 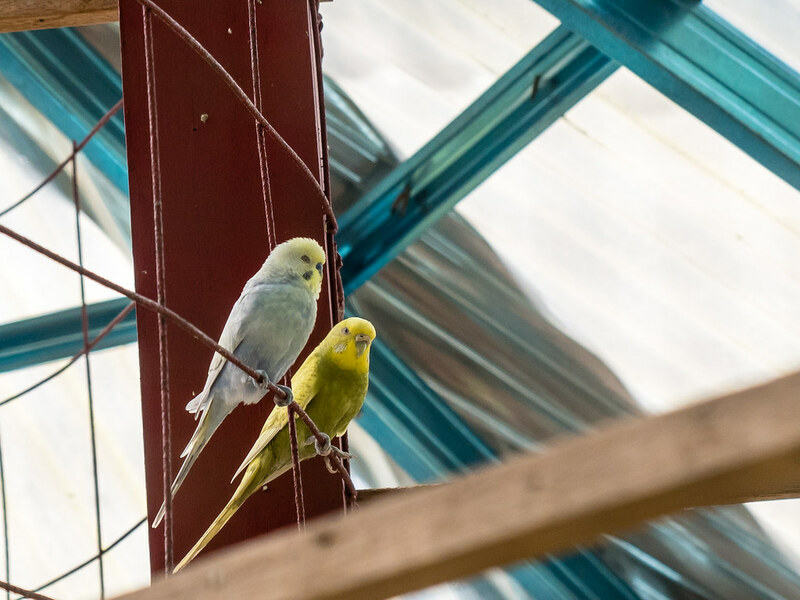 There is also this bird area in the Gunung Lang Recreational Park. Not many birds here, I think less than 10 birds. 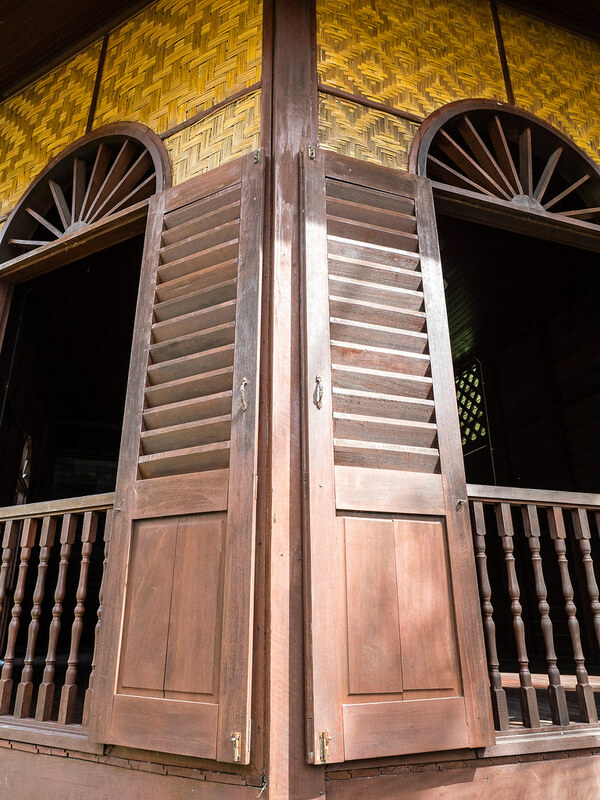 Spotted this traditional Malay house in the park. 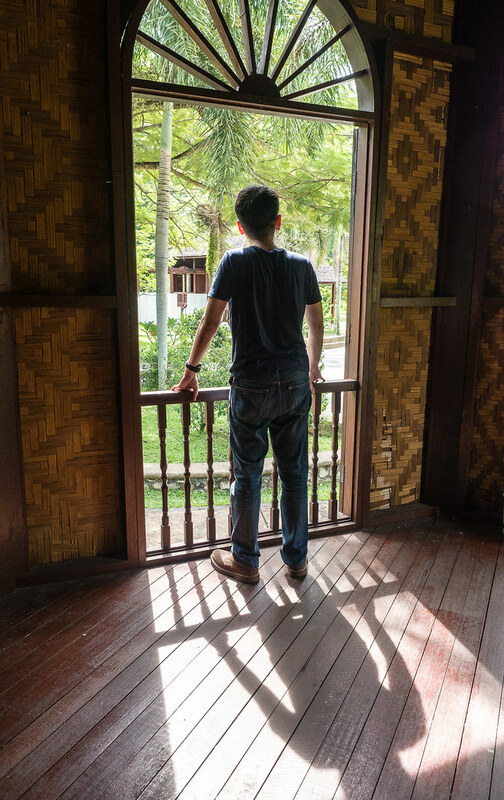 So we went into the Malay house to shoot some photo. It is actually empty inside but still got some ceiling fans and lights. Can also come inside here to cool down first before moving to other area. 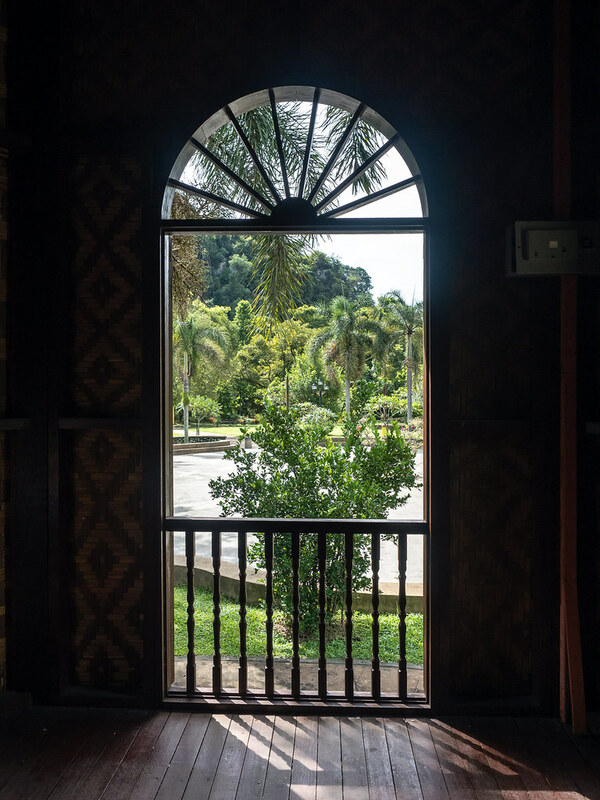 Laupoh posing by the window of the Malay house. 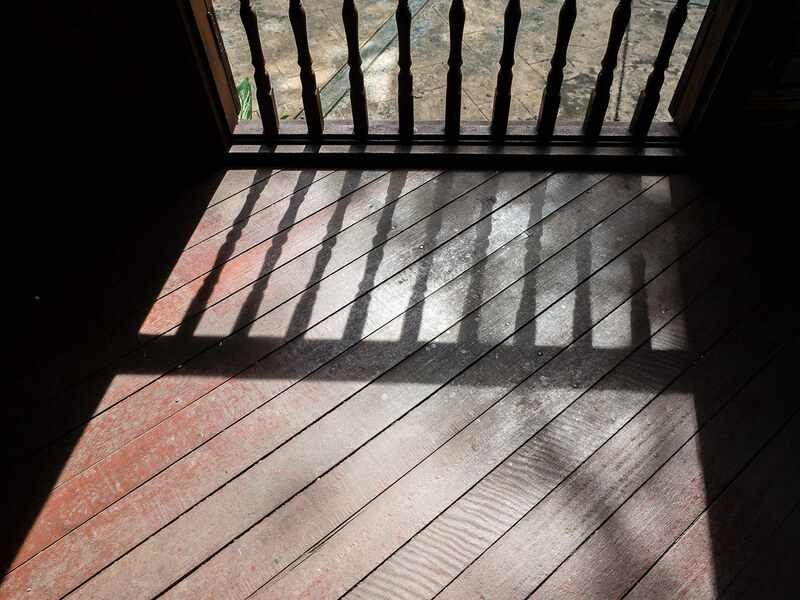 Nice shadow in the wooden house from the morning sun. You might want to visit this park early in the morning before it gets too hot. 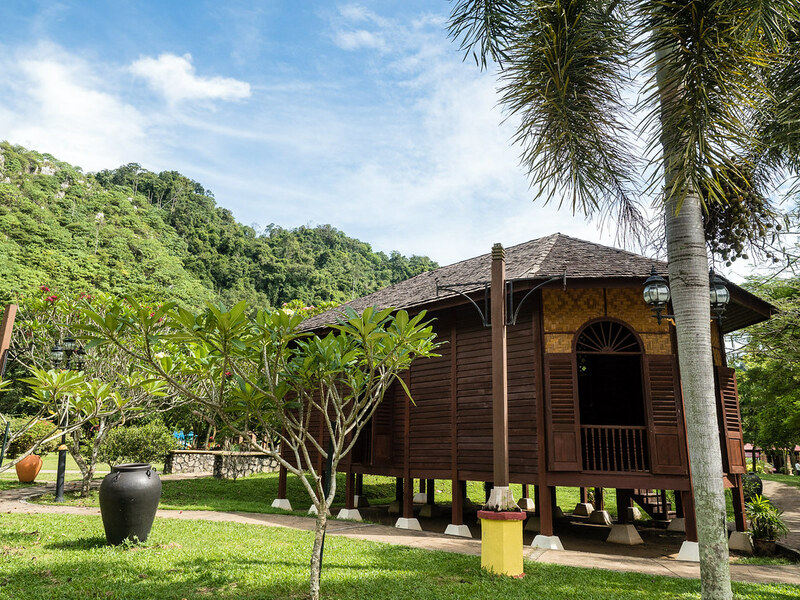 Interesting structure and the wall of this traditional wooden Malay house. 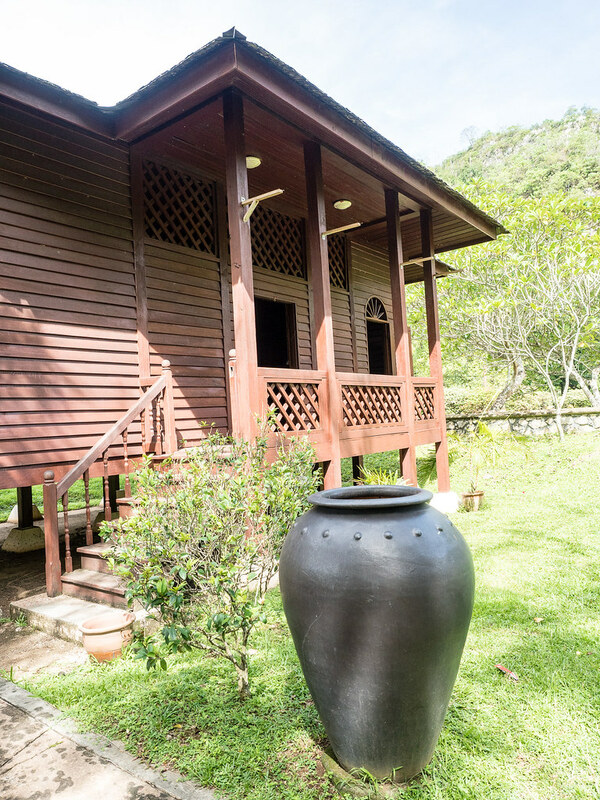 Another photo of the Malay house before we move on to other area of the Gunung Lang Recreational Park. Some nice plant which I don’t know what is the name. Perhaps someone can enlighten me? 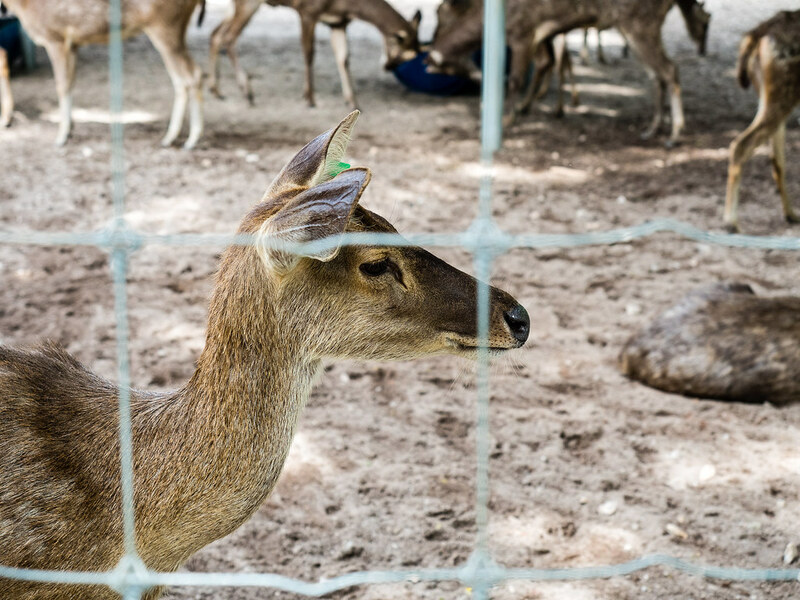 There is this mini zoo at the Gunung Lang Recreational Park. Got this cute young deer here. 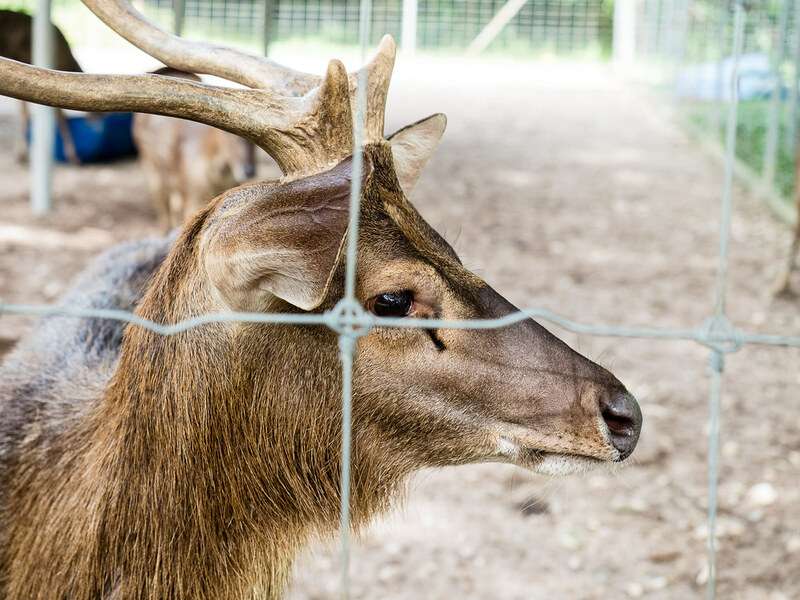 Adult deer with beautiful horns at the mini zoo. 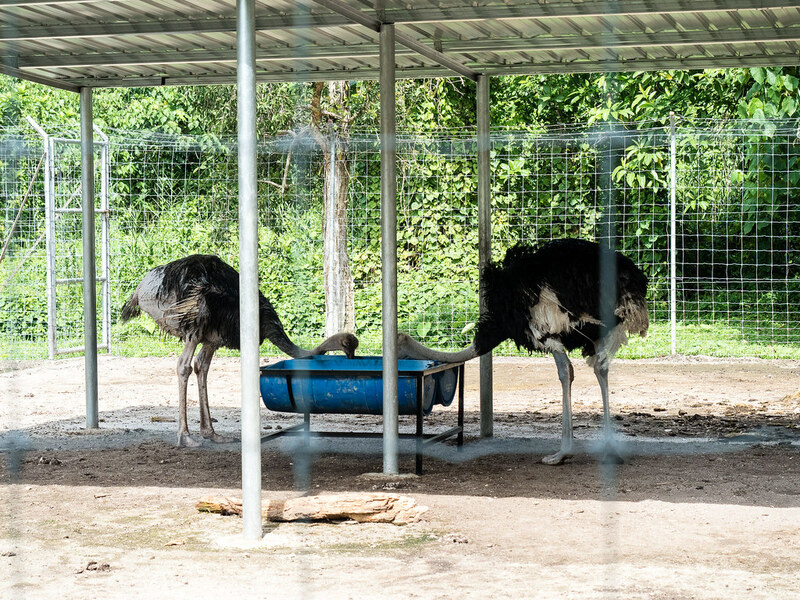 Also available to see here at Gunung Lang Recreational Park are these two ostriches. There are too busy eating to play with us. 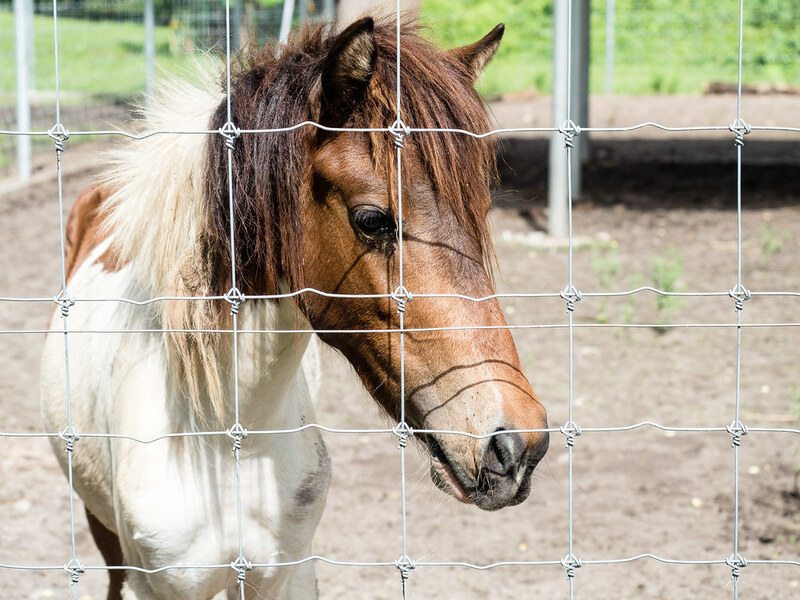 We also saw this young horse here, not sure if next time they will do horse riding activity in the park. 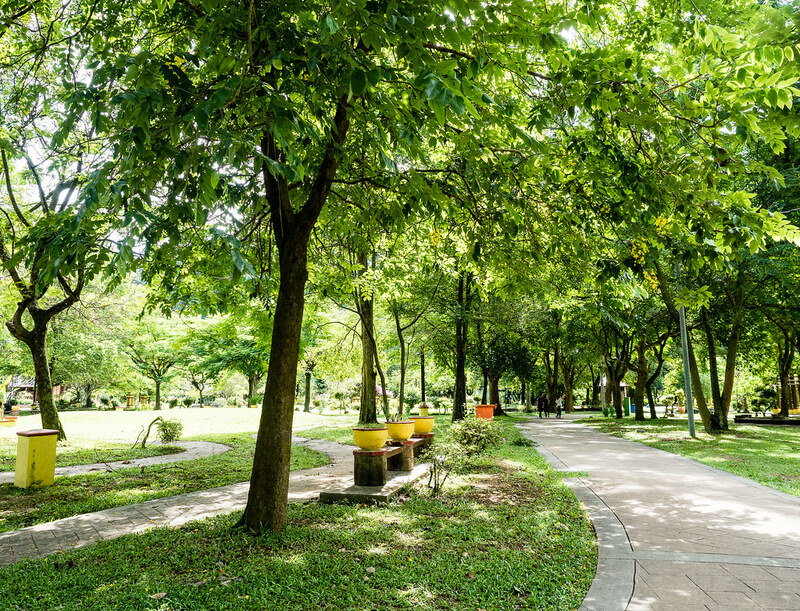 A view of the walking path in the park. Very spacious and comfortable. But I wish there are more chairs and tables for visitors to rest or eat. 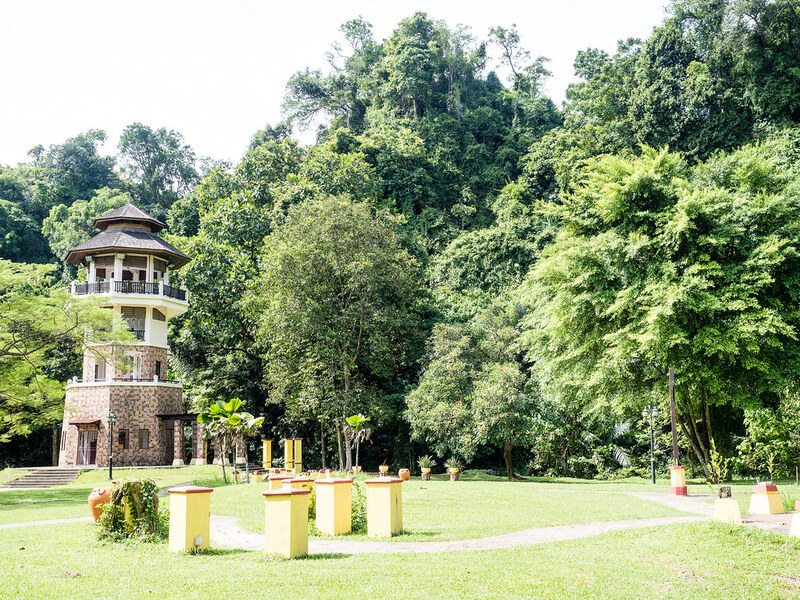 Spotted this tower in the Gunung Lang Recreational Park at Ipoh, Perak. We walked over but it is locked. Luckily it is locked because I’m not a fan of climbing. The signboard to some of the attractions of Gunung Lang Recreational Park, the Gorilla Face, Mini Zoo and Cat Fish Lake. Toilet is also available here in the park. 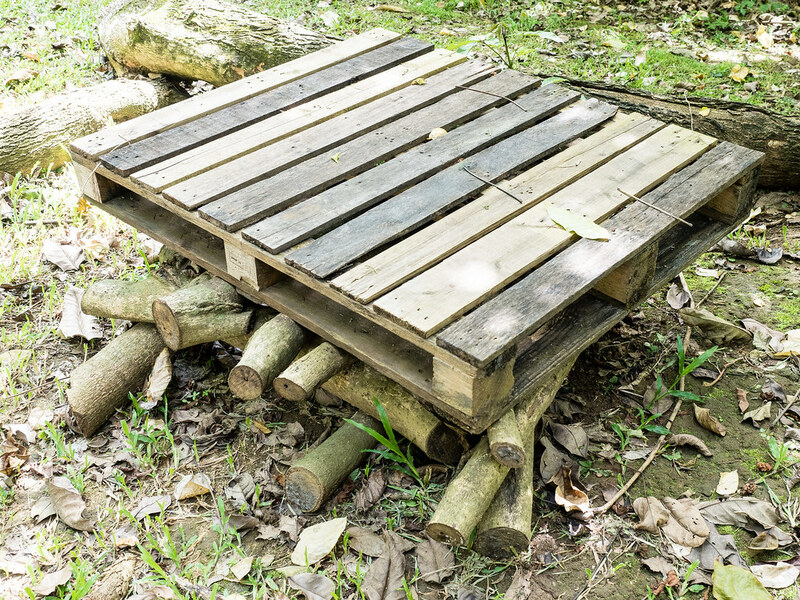 Saw this wooden planks and cut woods. Not sure what they are trying to build. Perhaps a campfire? 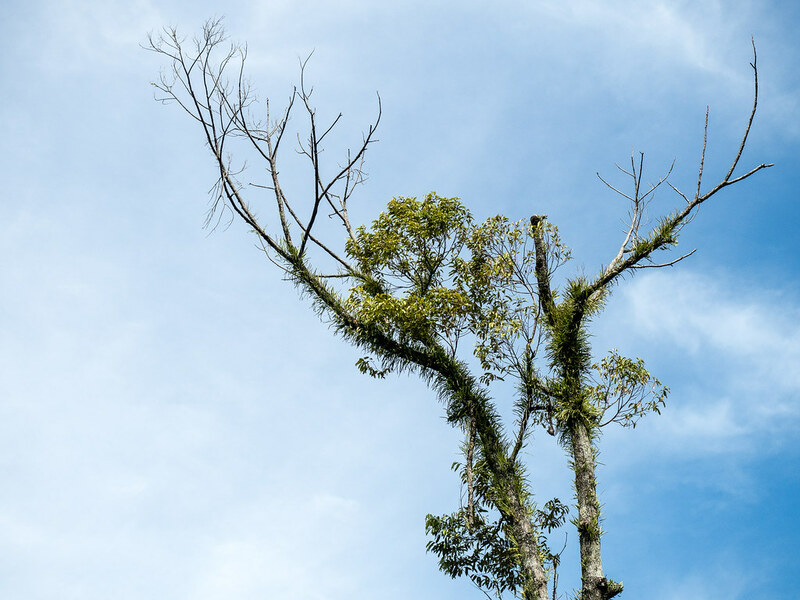 A balding tree at Gunung Lang Recreational Park at Ipoh, Perak. 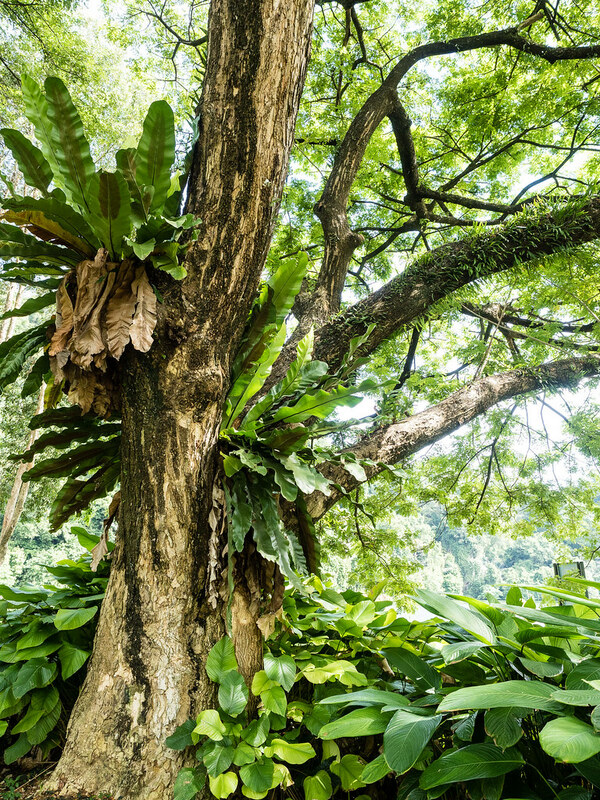 I wonder those leaves are a part of the tree or other plants growing on it? 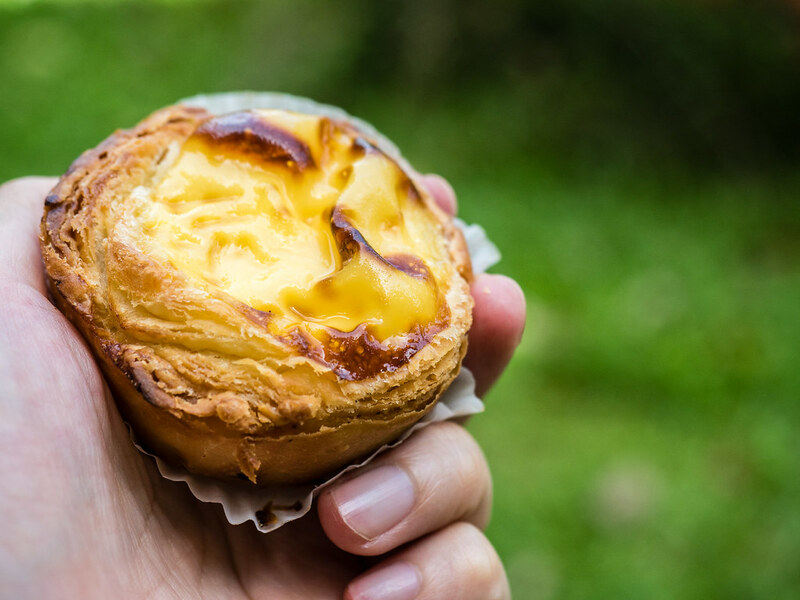 So we brought our Ipoh egg tart from the Egg Tart King shop for a quick picnic in the park. We don’t see any food or drink stall in the park itself,so you might want to bring your own food and drink. 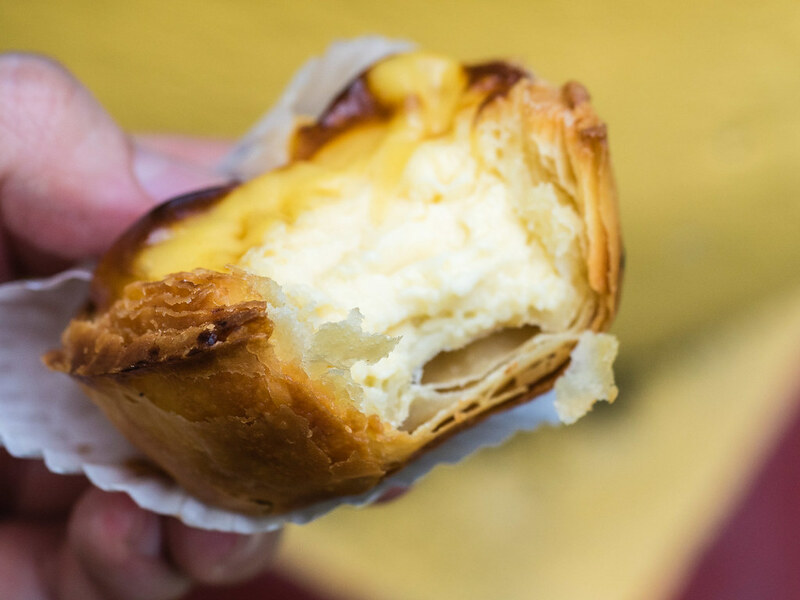 Eating the yummy Ipoh egg tart in the park is an awesome thing to do. 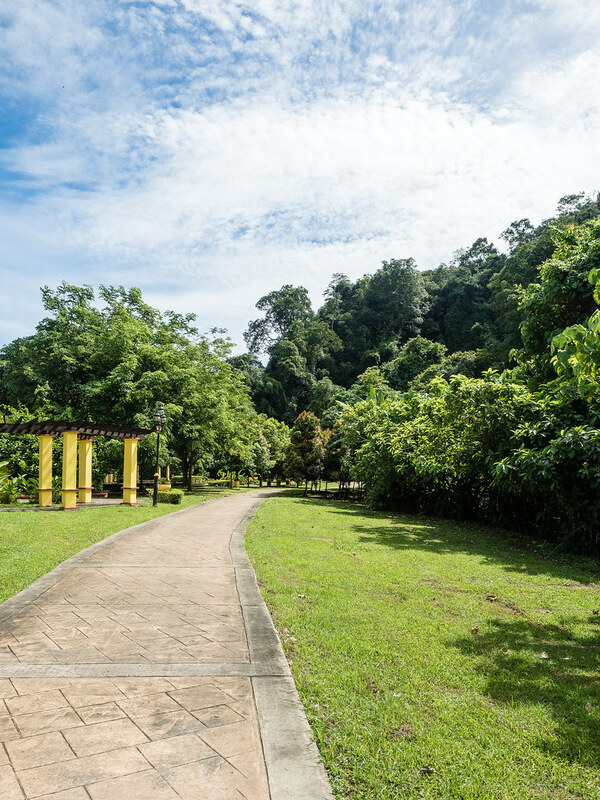 Another view of the walking path in Gunung Lang Recreational Park at Ipoh, Perak. Thank God for the nice weather. Shot another photo of the lake and limestone hill on the way back from the park. Another view of the top of the limestone hill with blue sky in the background. On the way back to our car, we spotted this nice view of the limestone. A closer photo on the limestone. 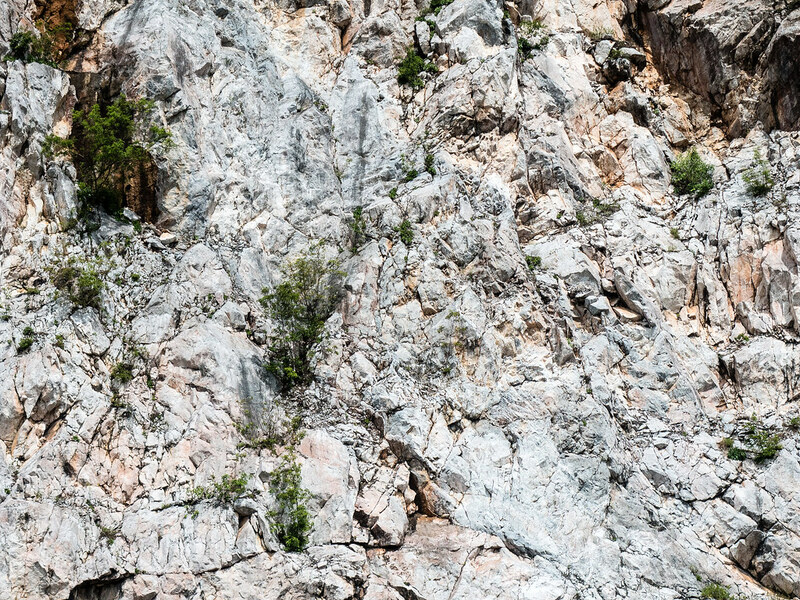 Limestone is used for building material, used in the manufacture of glass and of cement.